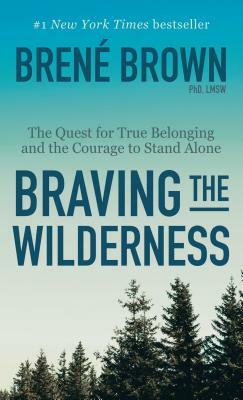 Social scientist Bren Brown has sparked a global conversation about the experiences that bring meaning to our lives. In Braving the Wilderness, Brown redefines what it means to truly belong in an age of increased polarization. With her trademark mix of research, storytelling, and honesty, Brown will again change the cultural conversation while mapping a clear path to true belonging.